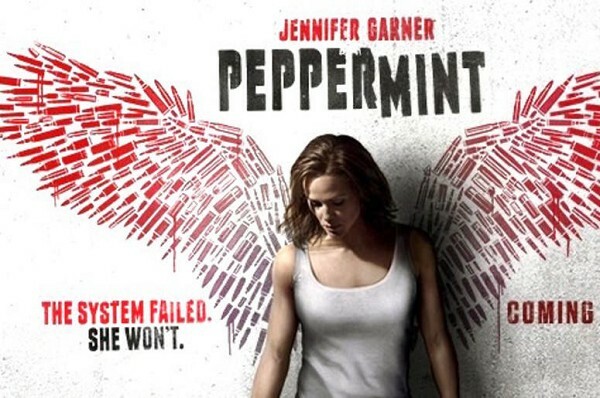 The plot revolves around the lead character Riley North played by Jennifer Garner seeking revenge against a drug cartel that assassinated her husband and young daughter. The police get involved and do their best. The detectives on the case are very helpful. However, justice is not served. She goes off the grid for 5 years and comes back as a killing machine. It is very gory, I lost count at about thirty kills. It is intense. You obviously side with her. The acting is good. She's quite the action star. The detectives are played by John Ortiz and John Gallagher Jr. Her daughter, who loves peppermint, is played by Cailey Fleming and her husband by Jeff Hephner. The movie moves quickly. As I said, it is bloody but doesn't dwell on the blood. The language is rough but appropriate. It is an R-rated movie.